A new set of medical codes is out, I will go over some of the more amusing ones. The Pope visited. Hear how he managed to ruin all his good will with just one guest. Planned Parenthood is still under attack. What has the GOP done now and how can they be stopped? 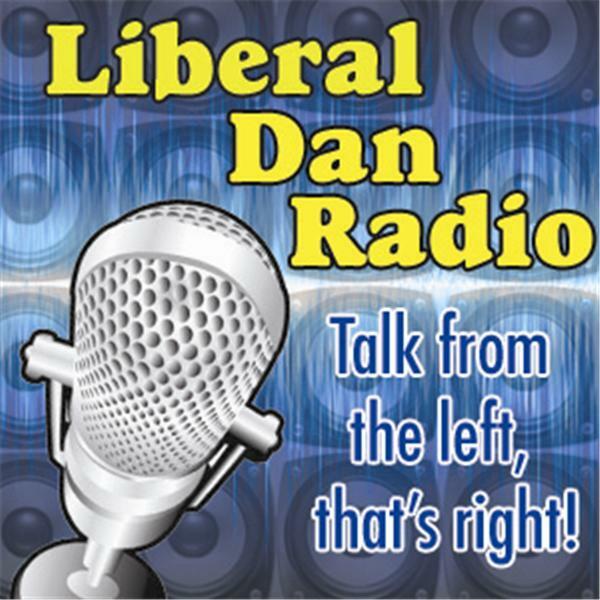 Those stories, tweet of the week, headlines, and more this week at 8PM central on Liberal Dan Radio: Talk From The Left, That's RIght. Remember, if you are a fan of the show and want to see it expand, please contribute to the Liberal Dan Radio GoFundMe page. And finally, if you are listening after the live broadcast you can always leave comments on the show thread on LiberalDan.com.